I dId so bad on my test because..
everybody saves money with hesi!! YOU GET AN HOUR LUNCH! YOU GET AN HOUR LUNCH! WE ALL GET HOUR LUNCHES! 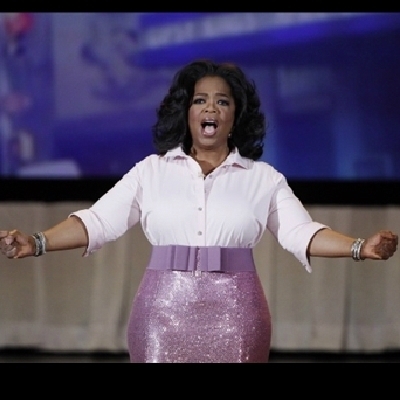 you get a catered lunch, and you get a catered lunch, and you get a catered lunch!! you get catered lunch, AND YOU GET CATERED LUNCH!! you get a wireless headset, and you get a wireless headset and you get a wireless headset! We all get free oils!!! !